Originally inhabited by Native Americans, Union County attracted many white settlers when gold was discovered in its hills in the 1820's. The county was carved from Cherokee County territory during the Georgia Land Lottery of 1832, and was likely named for the Union Party, a political group that supported removing the Native Americans in order to open the area to white settlers. Since it was founded almost 30 years before the Civil War, Union County obviously wasn't named in sympathy for the North as is sometimes believed. Interestingly, though, prior to the Civil War, the county's residents were largely pro-Union and the county delegates to the state convention of 1861 voted against secession. When the state seceded, however, the majority of Union County residents supported the Confederacy, though some fought and died for the Union. 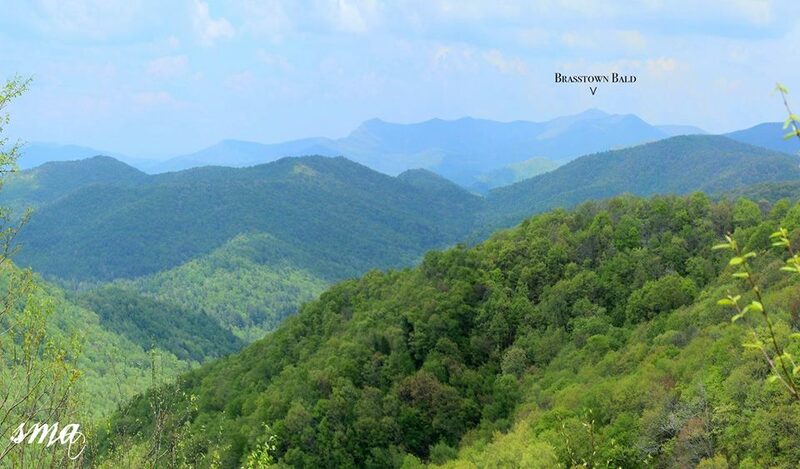 Union County is also called "The Top of Georgia" because Brasstown Bald, the state's highest elevation at 4,784 feet, is in Union County. The county seat of Blairsville, incorporated in 1835, was named for Frank (Francis Preston) Blair, a Washington, D. C. newspaper editor. 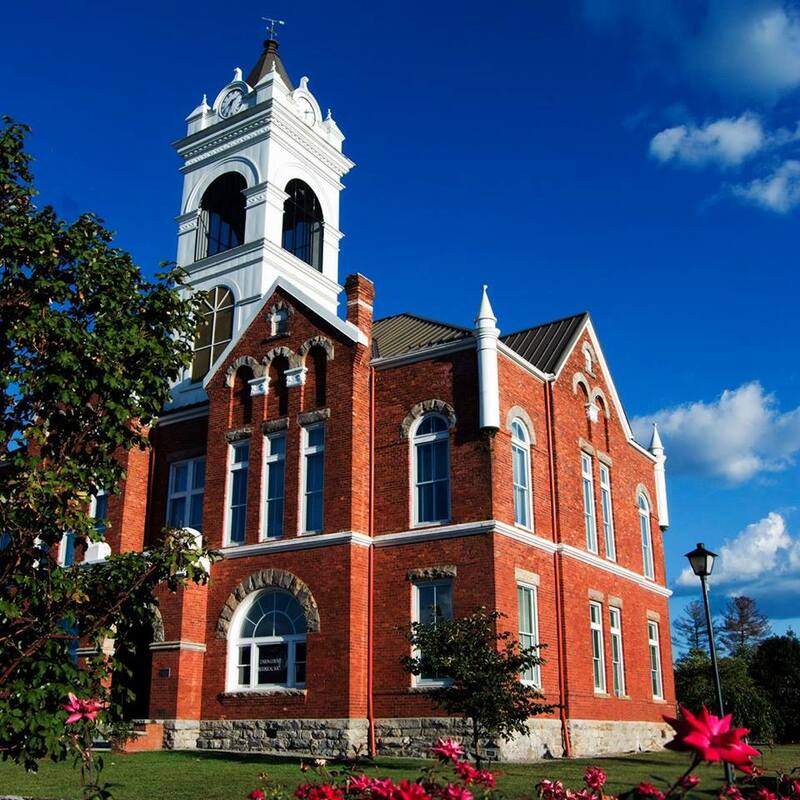 The first county courthouse was constructed in the center of town that year, but in 1859 the original courthouse burned. It was replaced by a new structure that burned again in 1898 and was rebuilt in 1899, now serving as the home of the Union County Historical Society. This courthouse would serve the county until 1976 when a new structure was built nearby and the old courthouse was donated to the Union County Historical Society. In 1922 construction began on a road to run from Cleveland, Ga. to the North Carolina border. The road was completed in 1926, the county's first paved road. During this time the United States purchased large amounts of land in the county and consolidated it into the Georgia National Forest. In 1937 the holdings were renamed to the Chattahoochee National Forest. Today tourism is a major industry in the county, in part due to the Chattahoochee National Forest and the creation of Lake Nottely in the late 1940's.